Posts of various resources, books, papers, articles, web sites, etc. 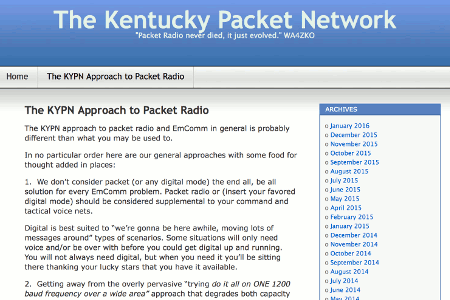 of particular help to Packet Radio generally and the Virginia Packet Network specifically. 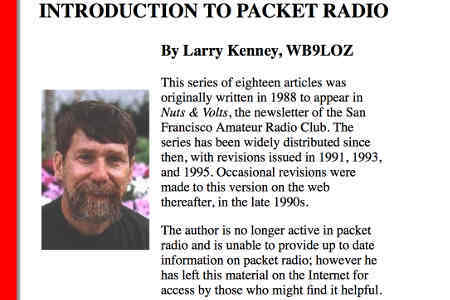 A well written tutorial about packet radio continues to educate the amateur radio community.